Lubuntu is an operating system based on the Linux kernel derived from the Ubuntu family of distributions, that can be used and distributed free of charge because it was created as open source software under the GNU license. It is a faster, lighter and more economical solution for PCs, laptops or notebooks that have low-specification hardware. For this, Lubuntu uses the LXDE desktop environment. 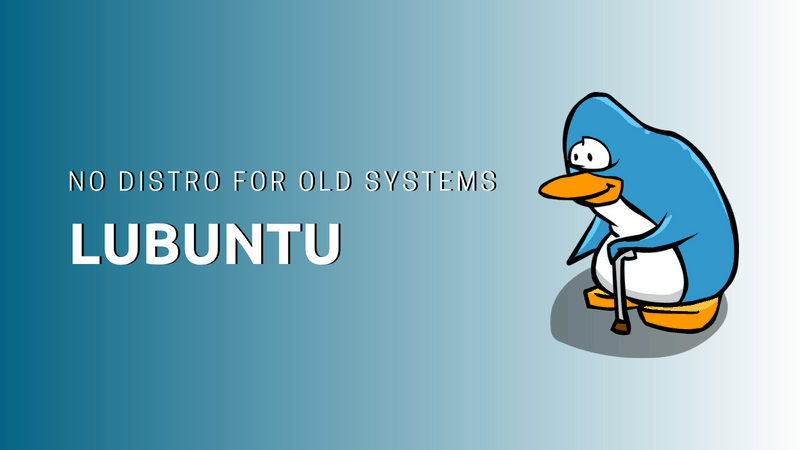 Lubuntu is an official Ubuntu distribution that uses the Lightweight Qt Desktop Environment. This is the first release of Lubuntu with LXQt as the primary desktop environment. The Lubuntu project, starting with version 18.10, will no longer support the LXDE desktop environment but will focus on the LXQt desktop module. Lubuntu switched to using Calamares as a system installer. Calamares is a universal installation framework that aims to be easy to use, well built, pragmatic, and independent of any platform. Lubuntu became an official member of the Ubuntu family on October 13, 2011, with the launch of a stable release. In the field of computer science, a desktop environment is a suite of software applications that allow desktop management and configuration of the operating system through a graphical interface. LXDE is an open source desktop environment designed to work on compatible Unix, Linux, BSD, and Solaris operating systems. With low resource consumption, it is intended to be used with older hardware systems that have low performance. LXDE is created around the idea of efficient and straightforward menus, well organized, and can be customized to the user’s preferences. LXDE resembles older versions of Windows with a single panel at the bottom of the screen, which contains a menu. Creating a Linux distribution that is specifically designed for older hardware is becoming quite a challenge. Over time, the definition of “older computers” is changing. At one point, the rule was to support ten-year-old computers. If you look at machines that were released ten years ago, for example, an AMD Phenom X3 processor, you will notice that computers have at least two gigabytes of RAM and two processing cores, and they have 64 processors of bits. More Linux distributions today can run on a ten-year-old computers and it is not the same if we compare Linux distributions created five years ago running on a 15-year-old computer. Although there is something to be said about the use of i386, about resources and how much more efficient a system can be made, we still have to note that other distributions can do only now when compared to what Lubuntu was able to do on ten year old hardware. Therefore, their primary objective has shifted from providing a distribution for old hardware to a functional modular distribution. – Lubuntu will use modern Qt-based technologies and software to provide users with a modular functional experience. – In cooperation with others, Lubuntu will continue to be a transparent and open distribution. – Lubuntu will create and maintain complete documentation that will be included by default in the operating system. – Lubuntu will retain an experience by default but will allow users to use multiple components and features as they wish. – Lubuntu will have the ability to be used in any language around the world, and allow contributors to translate all components of the operating system easily.